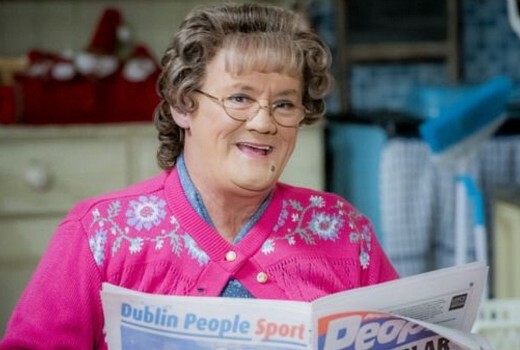 New episodes of Mrs. Brown’s Boys return to Seven next Monday night. It’s the festive season once again in the Brown household, and Father Damian has organised a Christmas decoration contest to support the local football team. These two episodes aired over the festive season in the UK. This will bring Aussies up to date, meaning it should only be a one week special. She/he looks so much like my mum, I told her that and she told me to feck off….